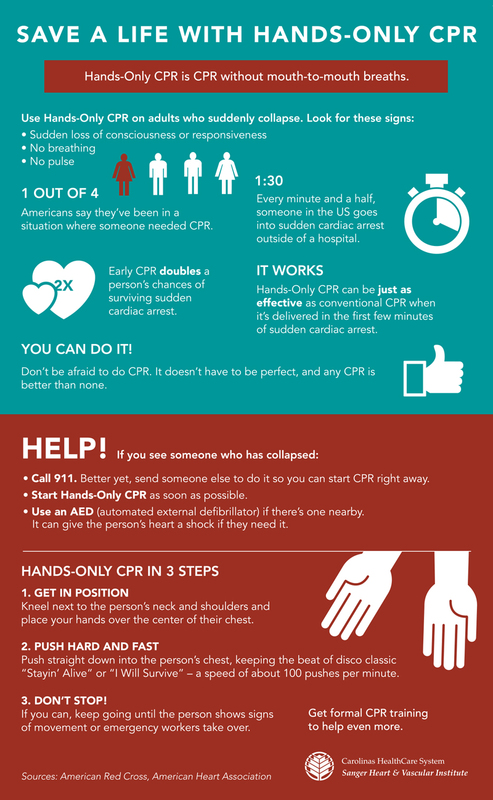 Still think of CPR as being mouth-to-mouth? Nowadays, there’s a new way – and it’s been shown to be just as effective. Check out the infographic below to learn more. A healthy heart lets you stay focused on doing what you love. Learn how Sanger Heart & Vascular Institute can help you keep your heart healthy.